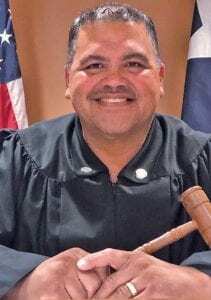 Having served five terms to date, Republican Kyle D. Bradley was reelected for a sixth term as Justice of the Peace for Precinct 2. 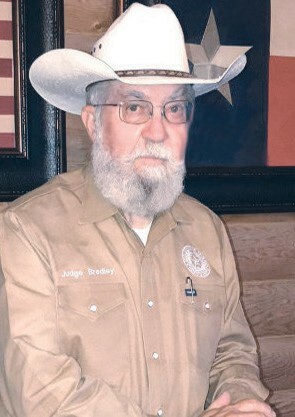 Judge Bradley was named Texas Justice Court Judges Association 2018 Judge of the Year. He is a full-time judge and has attended over 2,000 hours of continuing education during the course of his service. 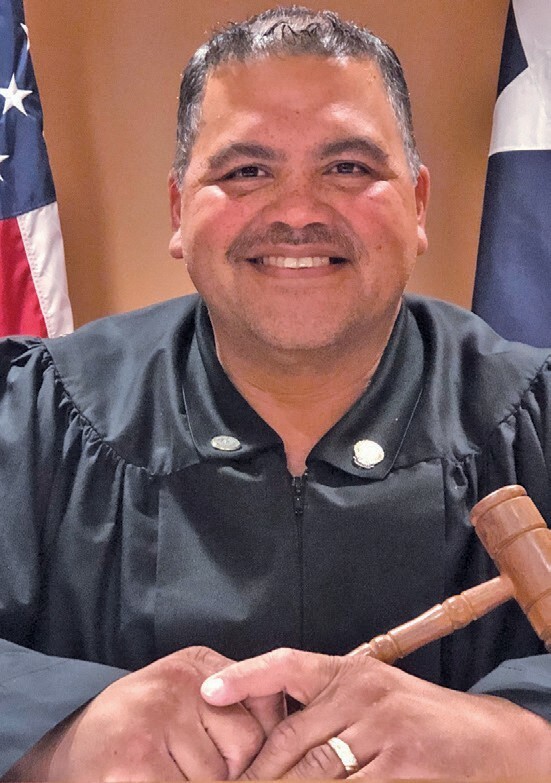 He regularly teaches the judges and court clerks of our judicial district, as well as serves as mentor for many of his colleagues throughout the state. Bradley made Atascosa County his home over 30 years ago, settling his family here while still in the military. After 31 years of military service, he retired as a Chief Master Sergeant. Judge Bradley personifies the quiet dignity and professionalism expected of our very best judges every day, not just for public occasions. Precinct 2 covers the Lytle area of Atascosa County. The Precinct 3 areas of Charlotte, Christine, Jourdanton and Poteet remain the same as incumbent, Democrat Orlando Carrasco beat out Republican Roan West for the Justice of the Peace, Precinct 3. Carrasco has diligently served for the past seven years as JP3. During his time in office, he has achieved many accomplishments to better serve the people of Precinct 3. Beginning in 2011, 80 hours of judicial education was acquired by Carrasco. An additional 140 hours in continuing education has been received as of present. In 2016, he was proudly inducted as a distinguished member into the College of Justice Court Judges being that he was accredited 60 hours beyond mandatory requirements. 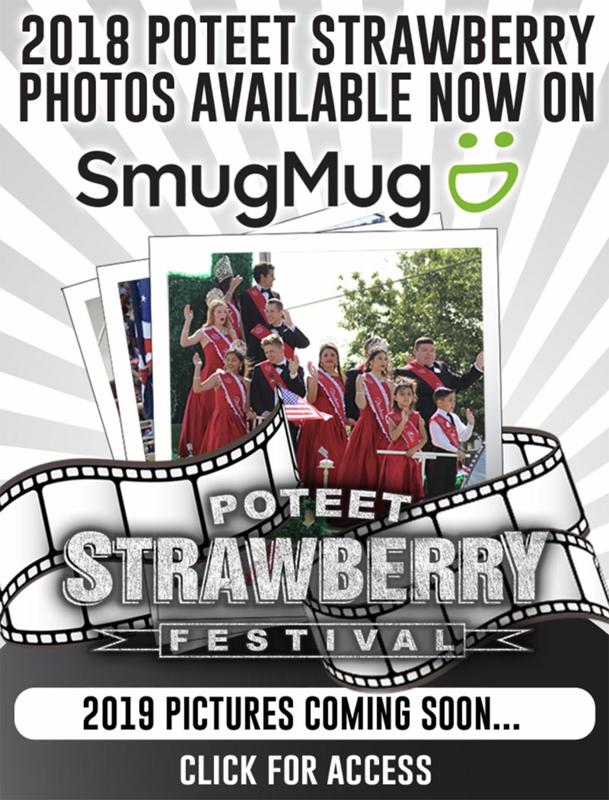 He also received a Congressional Certificate of Recognition from Congressman Henry Cuellar. The biggest reward he finds in being your elected official is the ability to serve my local community with honor and integrity.